In this digital landscape, SEO is considered to be an important practice for content marketing that aims to increase your website traffic and overall presence through search engines. 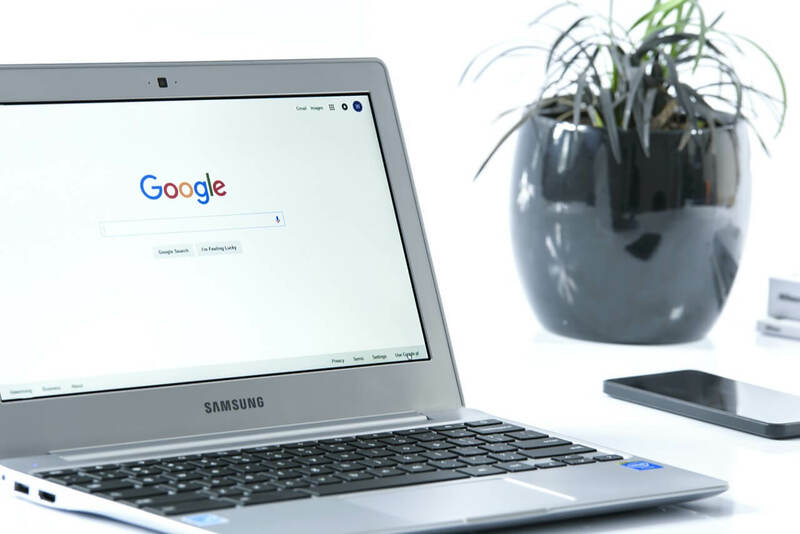 Whether you’re an SEO expert or someone who’s just learning how to implement this strategy, it’s pretty easy to neglect some of the other underlying aspects that envelop the realm of SEO. Oftentimes, some may fail to realize that there’s so much more to learn about the discipline than just keyword rankings alone. 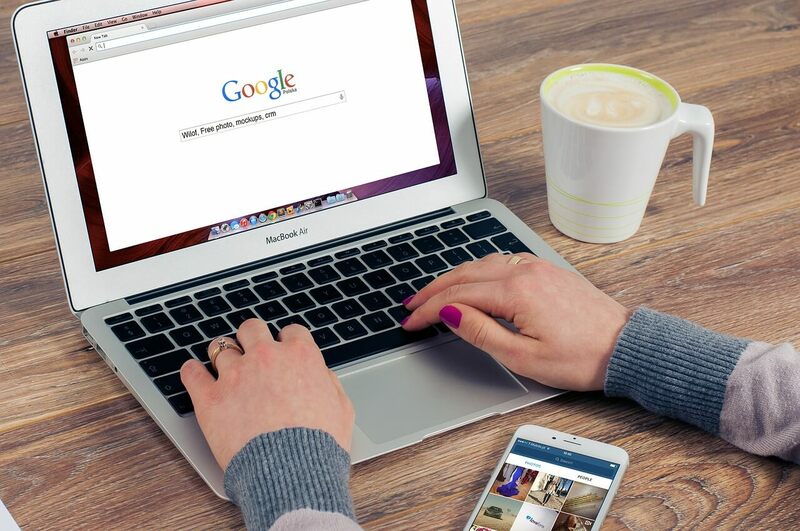 Before proceeding any further, it’s also worth mentioning that Google algorithms constantly evolve its ranking factors, so staying up-to-date is an essential skill if you want to be ahead of your competition! Below, here are some of the most common SEO mistakes businesses make and how to avoid them. Mistake #1: Utilizing “Black Hat” SEO techniques instead of the “White Hat” approach. What are the differences? ・Meta descriptions, which show one or two sentences in the search engine results below your page title. average of 1,500 words or more. Therefore, long-form content is beneficial which results you with better online visibility, increased time on the site, and overall higher ranking in search engines. Test My Site which evaluates your overall site performance. Another tool which can be used to check website speed is Pingdom Tools. Is it safe and secure? Since online security became one of the most important ranking factors, Google began to implement a way to distinguish unsecured sites. If your site is unsecured or unsafe, your chances of reaching a high search ranking will be slim to none compared to secured sites. Because secured sites transform into higher conversion rates, it’s highly recommended that you get an SSL certificate since it protects sensitive information and prevents hackers from decoding. ・Keyword stuffing: This is where you tend to overuse the same keywords in hopes of boosting your rankings. Not only will this harm your SEO performance – this make your content look unnatural, spammy, and unreadable. For example: Come try out our vanilla ice cream! Vanilla ice cream is one our top sellers and the vanilla ice cream is made from scratch! This vanilla ice cream is also affordable, so buy our vanilla ice cream today! ・Optimizing for the wrong keywords throughout your content: In SEO, there are a lot of keywords that you can choose from, but are you certain that you’re using the right ones to optimize? No one said that SEO is easy. Before going further into keywords, there are two types to look out for: short-tail and long-tail SEO. ・Short-tail is generic and contains phrases that have less than three words. An example of short-tail would be “pajama sets”, “organic foor”, “running shoes”, etc. If you are looking to gain more volume for your site, then using short-tail would be an effective approach since the shorter the keyword, the higher organic traffic you’ll receive. Although some may believe that this strategy equates to better results, it could also be problematic and risky. Mainly, broader keywords generally have a lot of competition where big name companies constantly fight for their top page rankings. Therefore, small or maybe even medium sized companies will have a difficult time breaking through the rankings with the well-known establishments. You’ll also be looking at a higher cost just to gain online presence and low conversion rates since short-tail is so general. When you optimize for a larger picture, what exactly are you trying to gain? Are you trying to attract local customers? Are you aiming for high conversions? This is where the importance of long-tail SEO come into play. Essentially, long-tail is more specified and contains phrases that have more than three words. An example of this would be “Black nike running shoes”, “How to troubleshoot a macbook air”, “Pajama sets made of cotton”, etc. Although you won’t get as much volume, you’ll be getting visitors who are actively looking for what you are selling. If you are optimizing for long-tail phrases, it plays a huge part towards an increase of conversion rates from visitors to customers. Not only will you be gaining more profit – you’ll also have low competition that is easier to rank for along with a better focus on what you’re trying to target. So which one should you optimize for? Ultimately, it all depends on your business needs and wants. But, you need to be mindful of the pros and cons of both keyword strategies. When you implement your SEO and content strategies, how will you know if your efforts work or don’t work? Website analytics has always been the prime of reflecting how your optimisation is performing and affecting your business. Numbers can play a huge factor and it’s crucial to get into the habit of reviewing your analytics daily in order to improve and thrive. ・Organic traffic – If you need to see whether your SEO is successful or not, traffic is one of the main indicators to look out for. This metric is referred to users who land on your page through search engines when they search for what they are looking for through keywords. ・Bounce rate – This is represented by users based on how they interact with your website. Because it tells you about the quality of your site, It’s important to have a compelling landing page so users can be more engaged. ・Click-through rate (CTR) – Mainly, CTR measures how many users click on your ads or links after seeing it. Since it indicates how well your pages are ranked in search engine results page (SERPs) and how engaging your content is, it’s one of the many metrics that you should pay attention to. ・New and returning visitors – Generally, visitors indicate whether your content is engaging enough for them to come back or if they’re a new user who’s just checking out your products and services. ・Pageviews – It’s all about the engagement and it represents how well a particular page is. If one of your pages is generating more traffic, you can use that as a template to create more compelling content. Once you figure out what you need to improve on, you can implement those changes towards better results. One of the most popular tools that is widely available today is Google Analytics which provides you insight on website performance and monitors the progress of the campaign. Once you start to execute your SEO strategy, you’ll probably wonder “How long will it take for the results to show?” The only answer I can give you right now is that it takes a lot of patience. Some say that it could take a few weeks or even months to see your progress. It’s hard to rule out the expected time frame, but oftentimes, many people don’t realize that bringing SEO into practice will not provide you instant results. Realistically speaking, it’s actually impossible to do so overnight since it is a long-term investment that requires dedication, effort, and hard work. In every content marketing strategy, you’ll always come across SEO at some point. However, if you find yourself doing one of these SEO mistakes, don’t beat yourself up for it. They’re actually quite common and many people have done them at some point in their career. It takes time to master the art of SEO, but it’s better to know what the common errors of SEO contain. Always remember to stay ahead of the game and there’s always room for improvement!